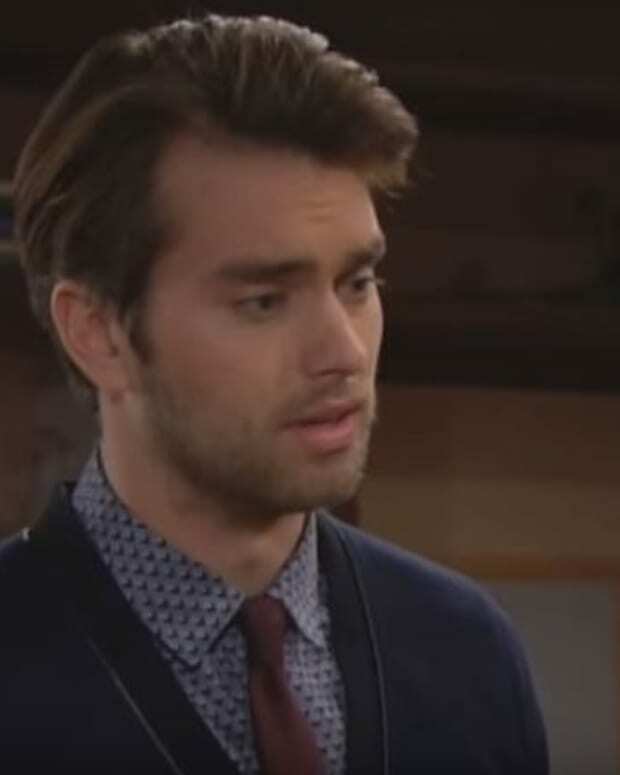 Thomas Forrester (Pierson Fode) has no clue why his Pops is giving him the cold, smartly-dressed shoulder. Thursday on The Bold and the Beautiful, the cub fashion designer calls Ridge (Thorsten Kaye) out on his attitude of late. 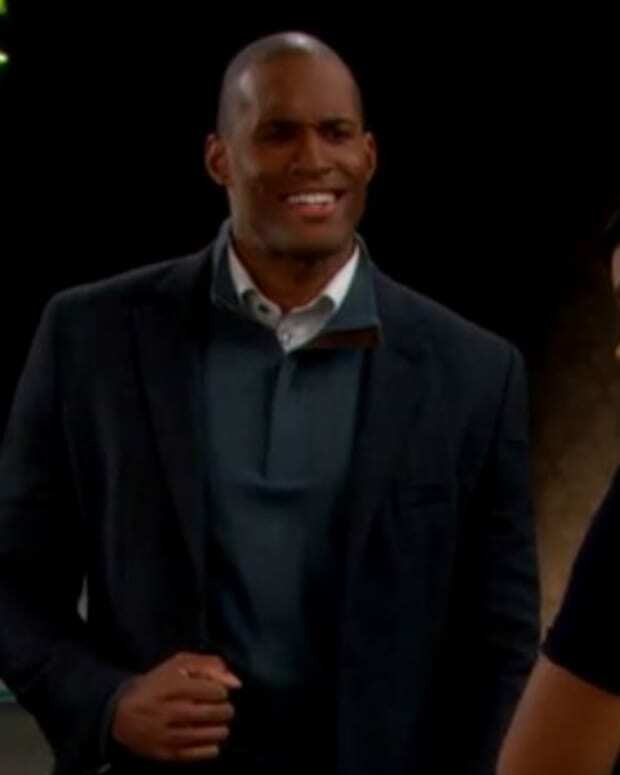 Will Ridge and trophy wife Caroline (Linsey Godfrey) finally tell Thomas the truth about the baby she&apos;s carrying — that Thomas, not Ridge is the one who should be passing out Swisher Sweets? Speaking of crumb snatchers, Nicole (Reign Edwards) is hoping today is the day she can help transgender sister Maya (Karla Mosley) become a mama. Meanwhile, their no-good daddy is praying to Soap Jesus the rabbit doesn&apos;t die. Check out today&apos;s B&B sneak peek below!